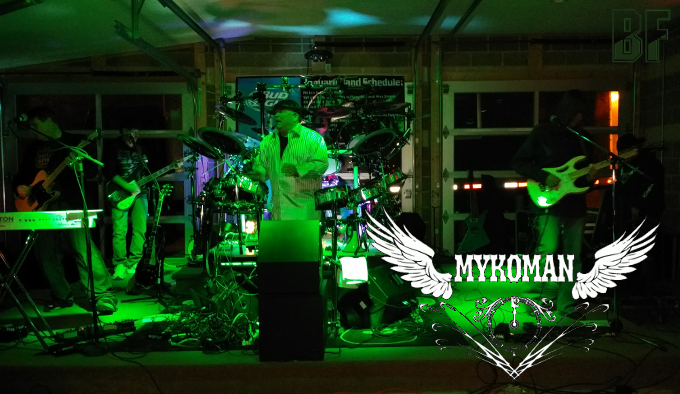 MYKOMAN is a band formed by songwriter, vocalist, drummer and producer MykoMan who represents many styles of music and based in Northeast Ohio USA. He has performed and lived in many parts of the United States ranging from Raleigh, NC to Maui, Hawaii. 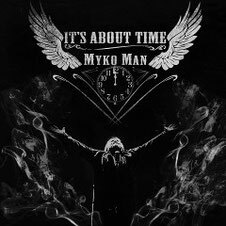 Throughout his career MykoMan has performed as both a drummer and vocalist and was exposed to music styles ranging from Motown to Hard Rock. Since MYKOMAN offers a fresh and unique approach to Rock 'N' Roll and Modern Country Rock, the band has a wide fan base. The band has 4 releases so far: 2 track EP "Second Hand", 7 track EP "What The Country", 6 track EP "Changing Minutes" and 6 track EP "It's About Time" (2013). "Halo" taken from "Changing Minutes" was chosen Song Of The Month on Broad Jam. Joe Vitale who joined on the latest release brings MykoMan's music which was influenced by Elvis Presley and numerous artists to the intended universe.